If you've ever tried to grab something off the fire, you know the importance of good, dependable tongs. The 30 Inch Campfire Tongs by Ohio Flame are just that. Hand forged by an Ohio blacksmith, these tongs are durable and come with a lifetime warranty. 1/2" American steel construction and hand riveting make these tongs even better suited for their task. 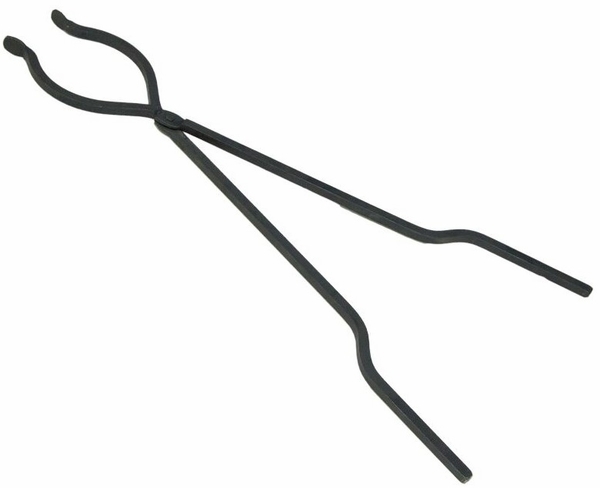 The black high heat resistant finish make these tongs also nice to look at. So if you're considering buying a handsome set of tongs, these Ohio Flame ones are definitely a contender!